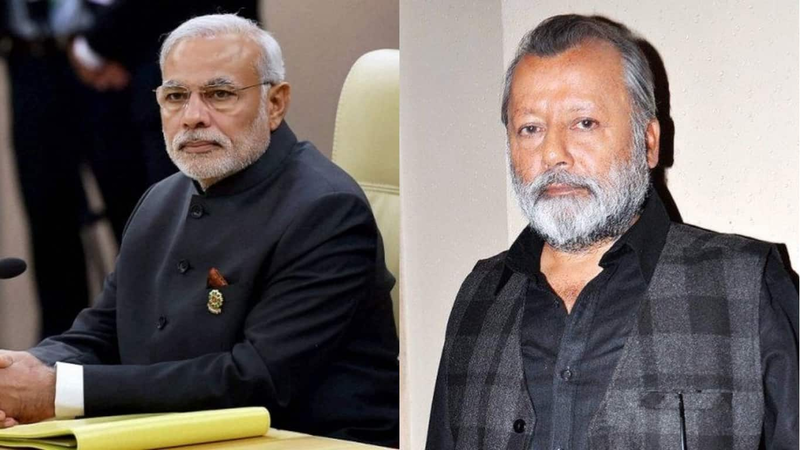 5 Bollywood Actors Who Could Have Looked More Convincing Than Vivek Oberoi As PM Narendra Modi In His Biopic ! 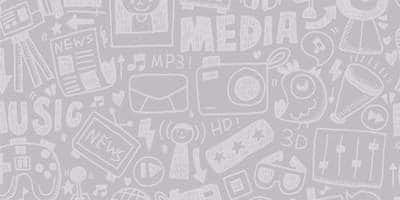 Narendra Modi has been one of the most talked about Prime Ministers of the Nation. The most striking think about him is how he dreamed of becoming the PM of the nation and achieved his dream. No doubt, his life is nothing short of an inspiring journey. 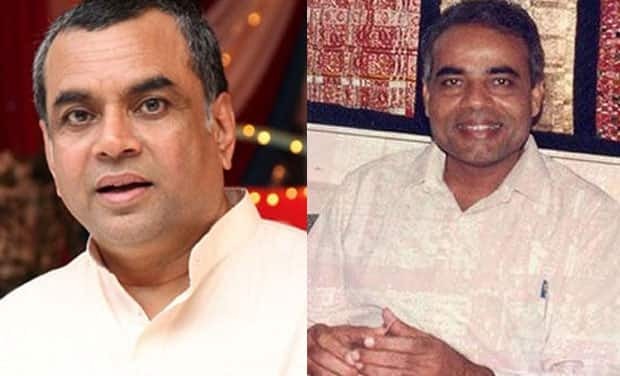 Well, there is no doubt that Paresh Rawal will be one of the best choices to play the role. 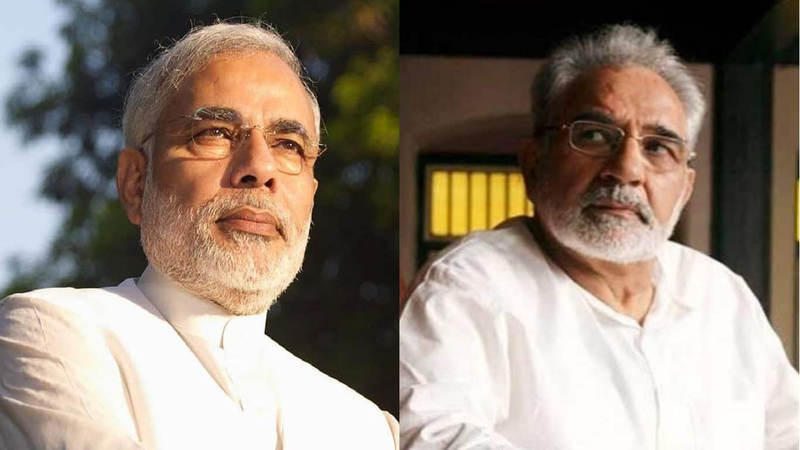 Not only is he a talented an impeccable actor, but they look like dopplegangers, especially the pictures from Modi's younger days. In fact, both even share cultural similarities since they are from Gujrat! 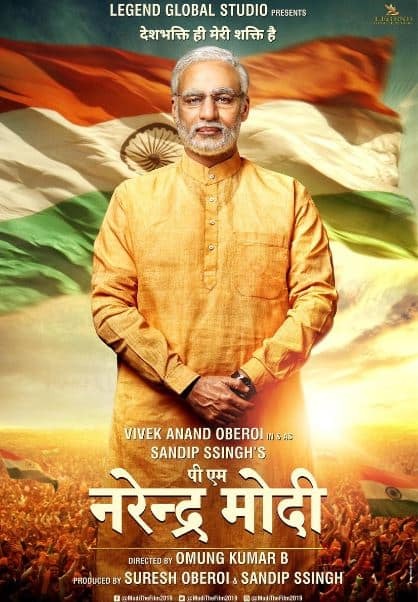 Yes, he is another actors who not just has the talent to play an intriguing role like that of PM Modi, but he also looks very close to our real Prime Minister! Pankaj Kapoor is a brilliant thespian and actor. He has the rare ability to carry plays on his shoulders alone. His has shown how talented he is time and again, so there is no doubt that he can play the role of PM Modi, who has swayed masses with his oratory skills. 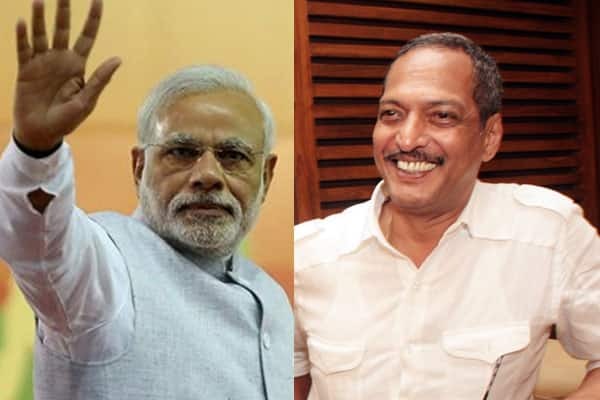 Nana Patekar should be considered for the role for his sheer brilliance and powerful oratory skills. Yes, the Marathi Manush can actually pull off the role of this Gujarati man and the rest can definitely be completed by prosthetics. 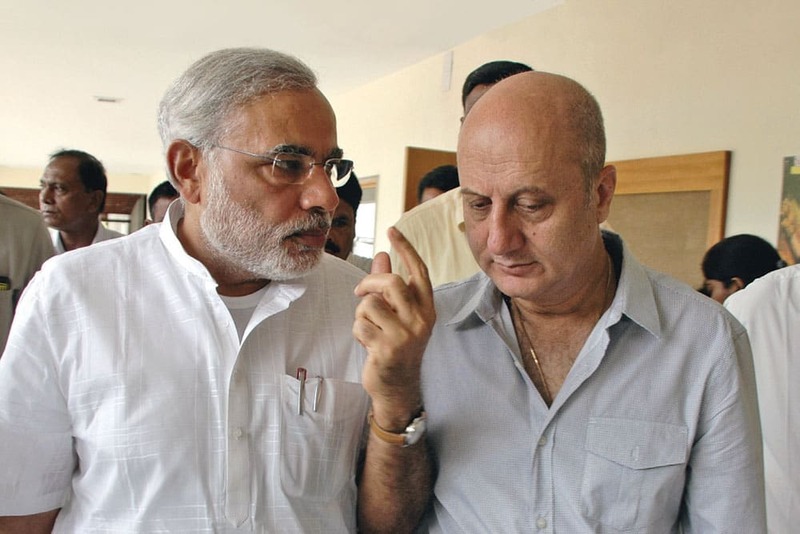 There is rarely any role that Anupam Kher cannot do. Playing PM Modi would be challenging. Also it would be great to see him play both the former PM, Manmohan Singh and our present PM Narendra Modi! PM Narendra Modi and Akshay Kumar might not share any similarities in terms of looks, but they share the same passion and vision. 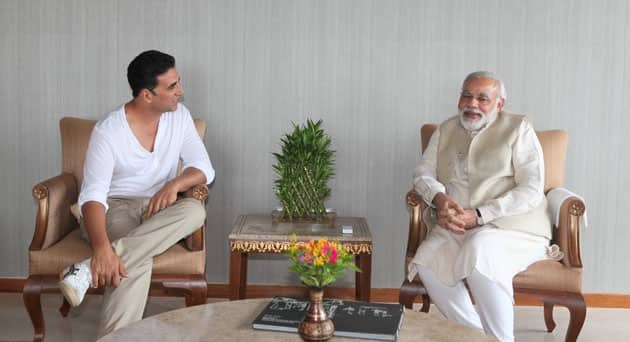 Akshay Kumar is the modern day patriot and also shares a great rapport with Narendra Modi. Needless to say, he knows our PM better and will be able to do justice to the role.